In this podcast episode co-host Tara McGillicuddy talks about effective communication strategies for Adults with ADD / ADHD. 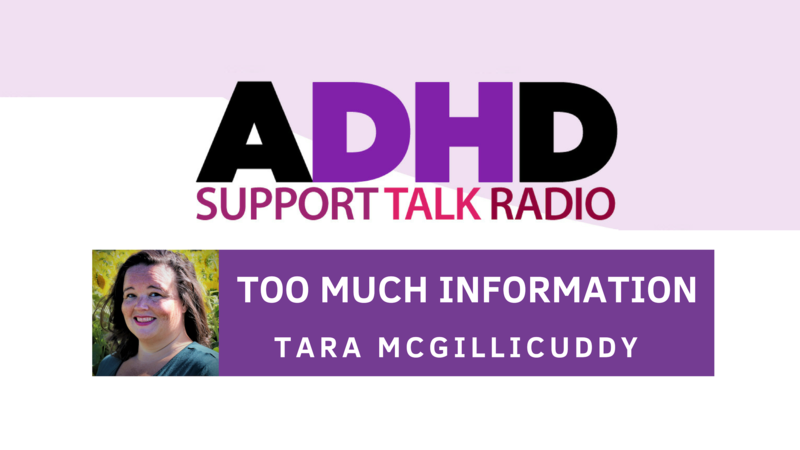 She discusses the common challenge associated with ADHD of giving out too much information. She also gives tips on how to give out the appropriate amount of information.